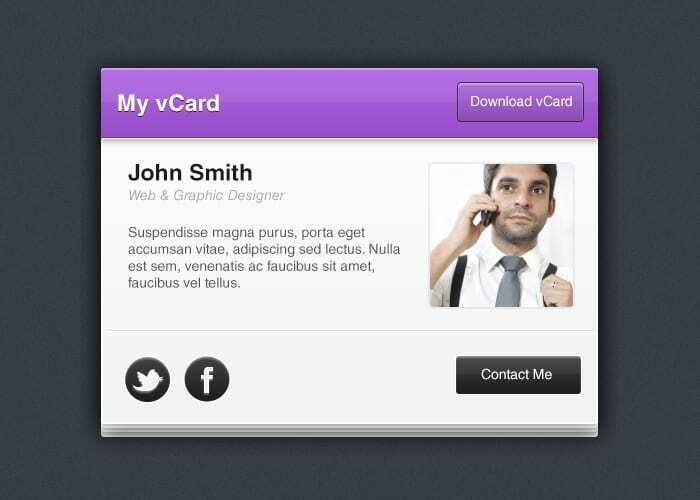 A vCard is an " electronic business card ", the right information can take on a Manager user with a mouse click in the address book on their e -mail program or staff. 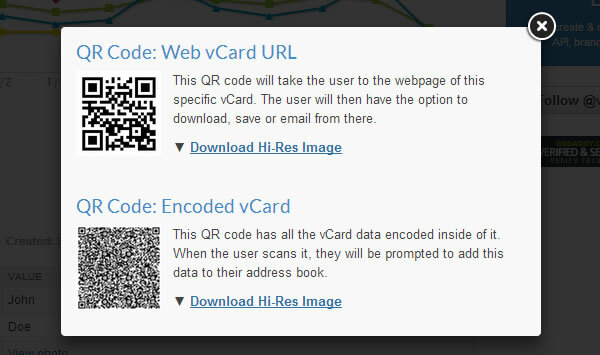 vCards can be embedded in HTML pages that are sent as attachments to an e -mail or as QR code. Mobile phones and PDA use vCards to store contact information and exchange ideas with IrDA or Bluetooth. In the early 1990s founded Apple, AT & T, IBM and Siemens, the Versit Consortium to develop common standards among others for the exchange of personal data (English personal data interchange, PDI). 1996, the Versit Consortium specification for vCard version 2.1 and vCalendar, version 1.0. 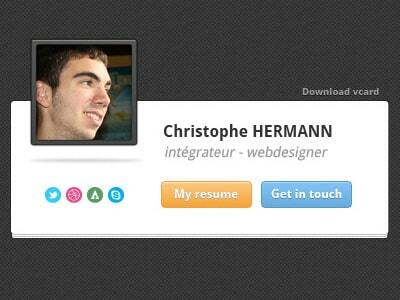 The letter v in vCard thus is not available for "business card", but for the publishers Versit. In late 1996, the consortium dissolved and transferred all rights to vCard to the Internet Mail Consortium (IMC ). 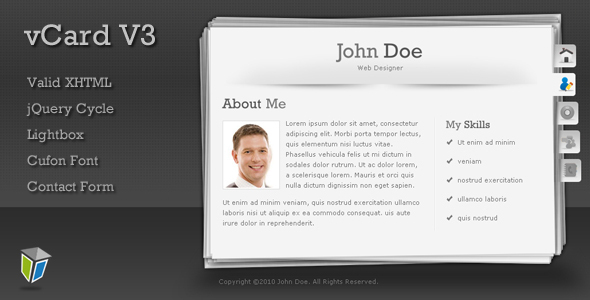 Many e -mail programs can read information as a vCard and export. However, the support is often faulty; a vCard that was created with a specific program may be unreadable for another program, umlauts, etc. may be lost because no content is stored according to specifications with the necessary character set information. 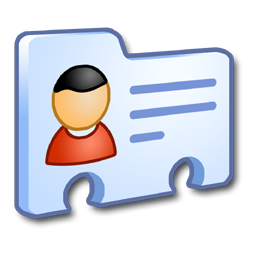 A vCard can, for example, save in version 2.1, the address and name with different character sets and character set must specify in each case; information without character set should be included in version 2.1 only ASCII characters. As of version 3.0, the entire file should be encoded in UTF -8. At present, the IMC has no official test to the quality of a vCard can be tested, or a list of products that support vCards ( reliable). The usual file extension for vCard files is *. Vcf = " my file". 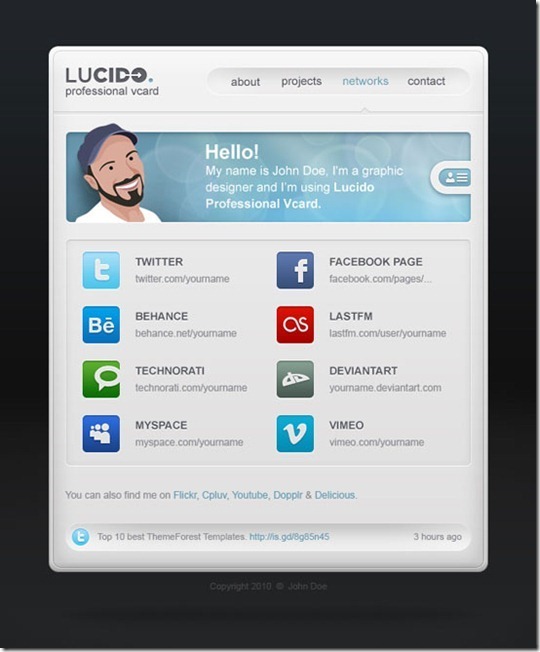 VCard defined according to the reference specification RFC 6350 (August 2011) the following object types. To use this property, the KIND property must be set to "group". 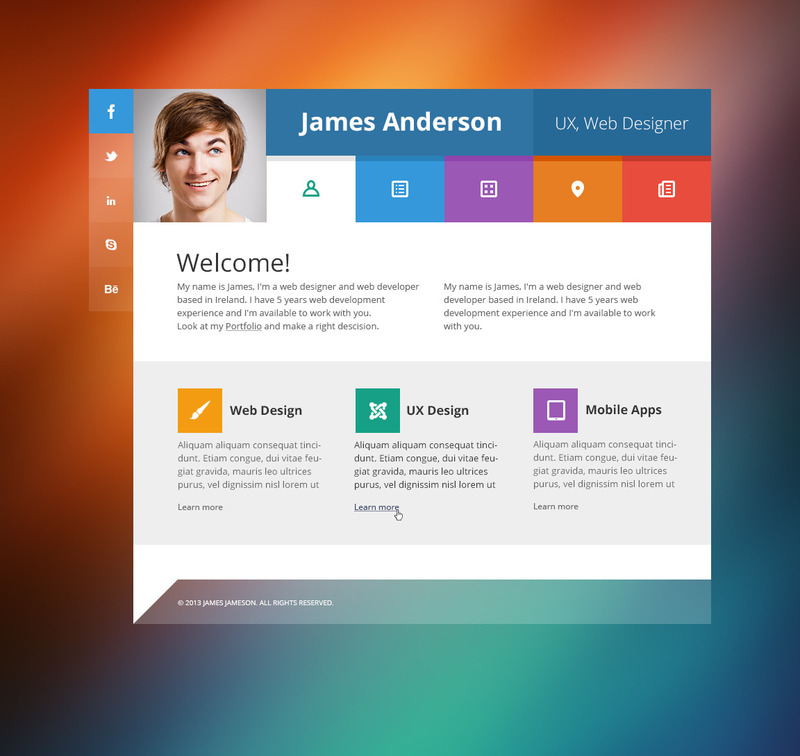 In several separate specifications vCard additional properties are defined. Note: The MIME type text / vCard is (incorrectly) used in some SyncML documentation relating to vCard 3.0, and this example was followed in different implementations. Widespread is the coded representation of vCard in QR Code, making the tedious and error-prone typing may be omitted. Resulting from the examples QR codes are shown below with. In addition, current mobile phones offer some manufacturers the option to save the phone book as a vCard, which can make comparing data (eg on Linux ) are significantly more comfortable.